Young Artist Community (YAC) is a community space for emerging artists. 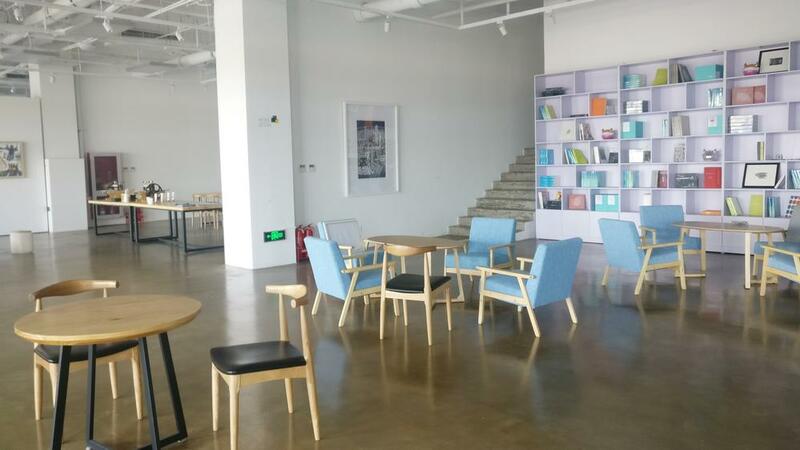 The Tianjin space is dedicated to artistic creation, residencies, exhibitions, and community exchanges. 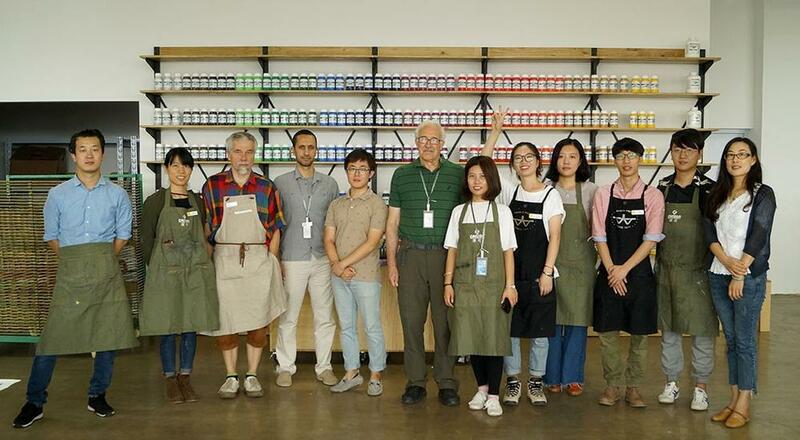 YAC Youth Art Community is located in Tianjin's Binhai new district and within the Tianjin Port Pilot Free Trade Zone, Tiancheng Building #4 is an area of ​​more than 4,000 square meters, across three floors: the first floor is a professional exhibition space, art shop, as well as café and library with areas for public talks; the second floor is the print shop, equipped with world-class equipment; the third floor are artist residency live/work spaces, hosting local and international artists, as well as a spacious public salon space and outdoor terrace. At YAC, young artists will enjoy private space for creation, printmaking equipments and materials, chances to communicate with professionals and other artists during the time period of residency program. Through all kinds of means, YAC serves the public, satisfies the spiritual demands for art appreciation and communication, and enriches people’s lives by strenghening communications between art and public. Printmaking art develops under the diverse and international artistic circumstances. The residency program invites applications from all art practitioners from all over the world. The program is not only printmaking artists, is it also for artists with no prior printmaking experience to explore printmaking. 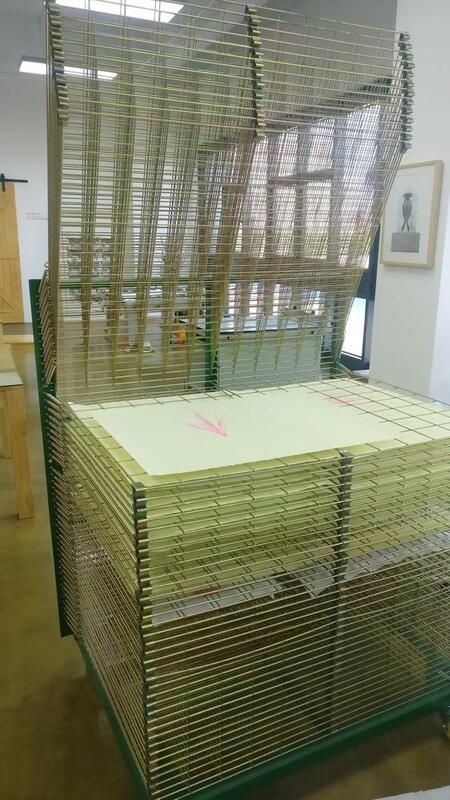 ◆ Medium： the original work can be painting, installation, sculpture and other types of art, under the help of print technicians, the work will be turned into printmaking works. YAC Print Workshop is located on the second floor of YAC Youth Art Community. The first floor covers an area of ​​nearly 1,000 square meters. It has a screenpriting studio, a letterpress studio, and a gravure studio. 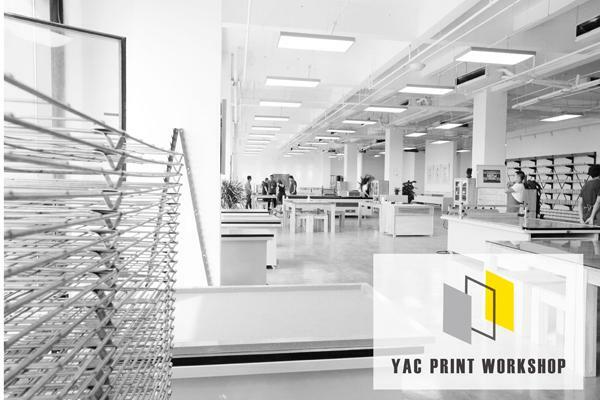 The YAC Print Workshop has world-class facilities and equipment, and is equipped with professional print technologists. YAC PRINTS WORKSHOP has professional staff to assist artists in professional creation or cross-media artistic creation exploration. At YAC, artists can apply for residency programs for short-term residence and creation at YAC INN. 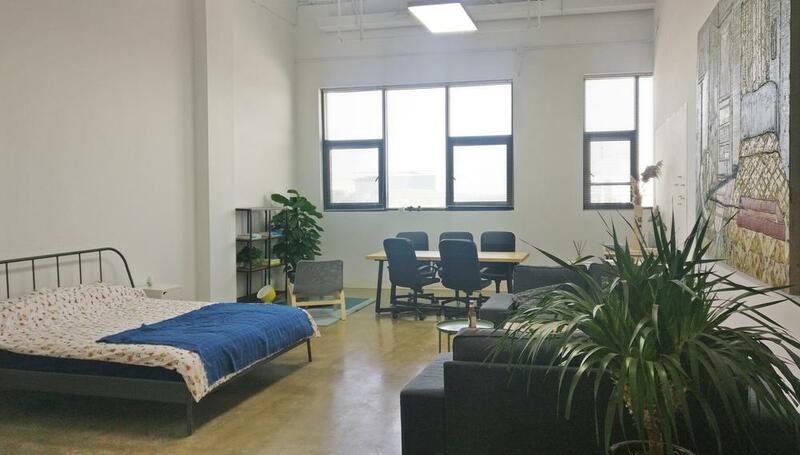 YAC ZONE provides these artists with a common living room and salon space that can hold all kinds of small-scale activities to share and exchange ideas with each other. 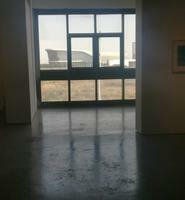 YAC GALLERY provides artists with a professional space for exhibition of works. Artists' small works and art derivatives can be displayed and sold to the public at YAC STORE. 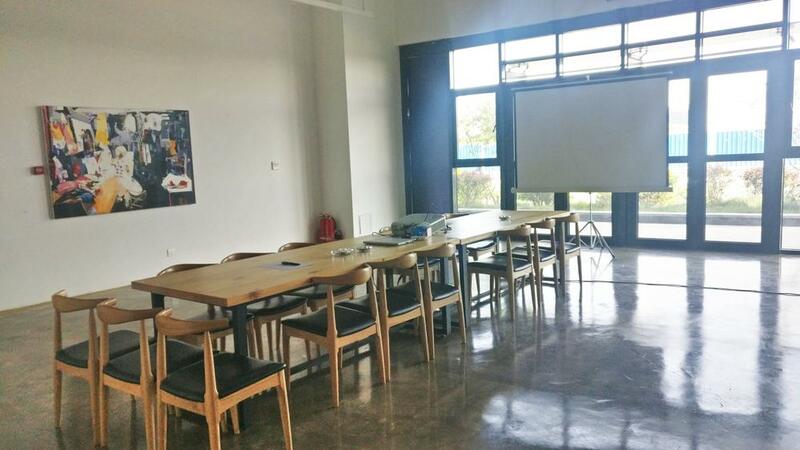 Artists can enjoy coffee and light meals at YAC COFFEE and communicate with the visiting public. They can also take part in YAC ACTIVITY's artistic experience activities. 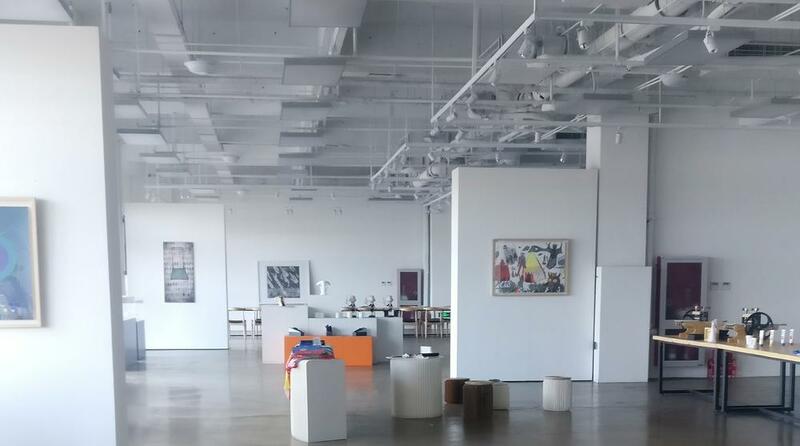 People visiting YAC can see professional art exhibitions at YAC GALLERY, appreciate and buy artists' or designers' small works, designs and art derivatives at YAC STORE. They can go home with an artists' work to experience the unique artistic creation, then can participate in YAC ACTIVITY workshops under the guidance of professionals to learn to create themselves. 1. printing facilities, print materials, and professional technicians. 2. housing, food and transportation to the artist. 3. an information archive to keep creative records for artist. 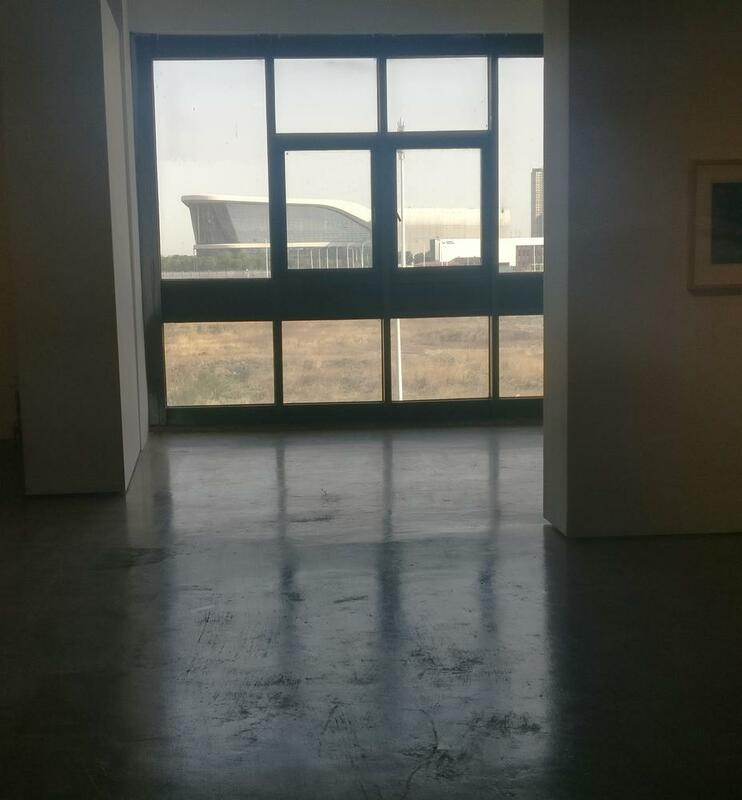 YAC will supply information about the exhibitions and marketing to establish a long-term cooperative relationship with the artist. 1. All works of artists during the residency period will be displayed on a whole year exhibitions. 2. The option to produce joint art goods with YAC. 3. The option to participate in international seminars and public activities during residency program.